The Samsung Galaxy J2 (2018) is expected to be launched soon. 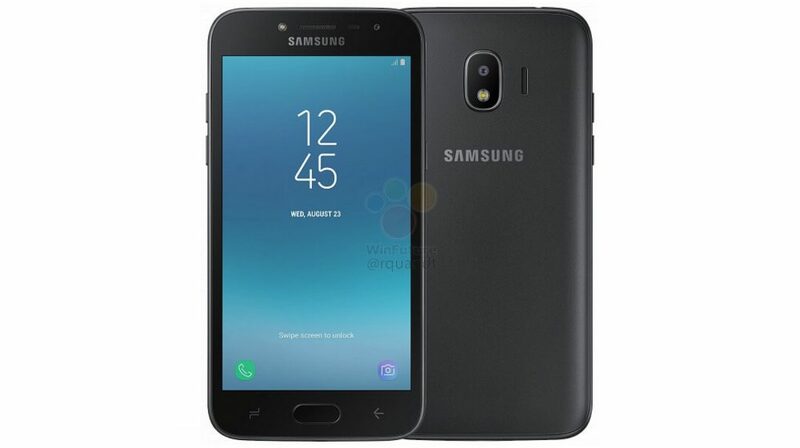 The specifications of the device were leaked a few weeks ago and then, a Russian e-commerce website listed the Galaxy J2 (2018) along with a few specifications. 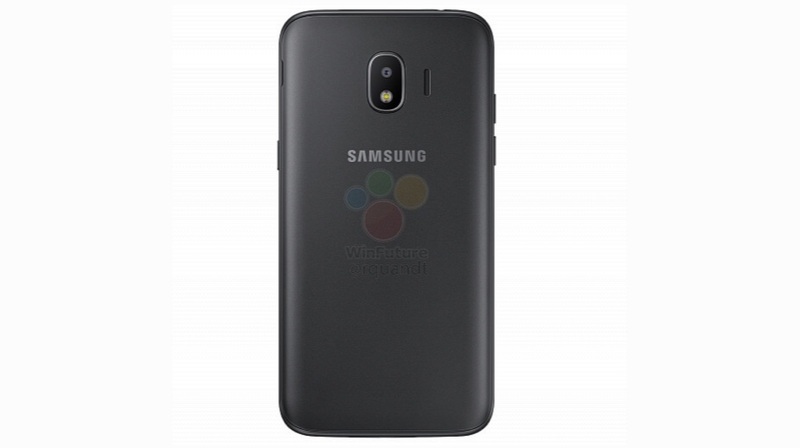 However, the most notable development in the saga of Galaxy J2 (2018) happened when Samsung listed a case for the device on its Russia website. The listing reveals the same build and design of the Galaxy J2 (2018) which has been leaked over the past few weeks. Another aspect to note here is the capacitive buttons next to the physical home button. 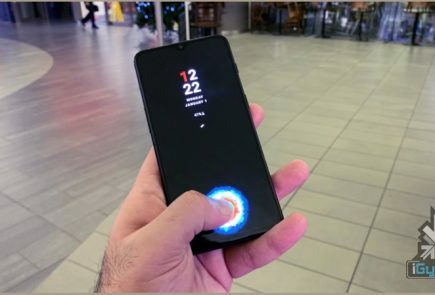 The design of the buttons is reminiscent of what we’ve seen from the software buttons found on the Galaxy S8, S8+ and the Galaxy Note8 devices. This further implicates the device listed on the website is, indeed, the upcoming Galaxy J2 (2018). 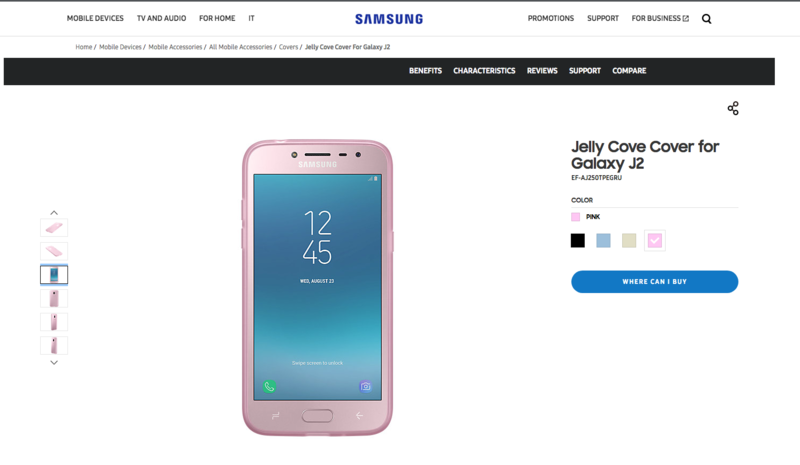 The listing also reveals that Samsung will launch the device in an array of colours like Coral Blue, Gold, Pink and Black. The device will have a 5-inch Super AMOLED display with 960 x 540 px resolution. 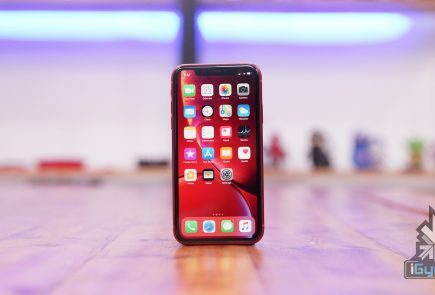 Under the hood, the device is expected to have the Qualcomm Snapdragon 425 chipset, 1.4GHz quad-core processor, Adreno 308 GPU, 2GB of RAM, and 16GB of onboard storage which will expandable via microSD card. Powering the device is a user-replaceable 2600 mAh battery. The J2 (2018) has dual-SIM support, Bluetooth 4.2, LTE Cat.4 (up to 150Mbps down), and 802.11n Wi-Fi. Both the primary and secondary cameras have an LED flash, according to the renders. On the back is an 8 MP camera and the front houses a 5MP camera. The device is expected to be launched in early-2018 in Russia with a subsequent global roll-out.